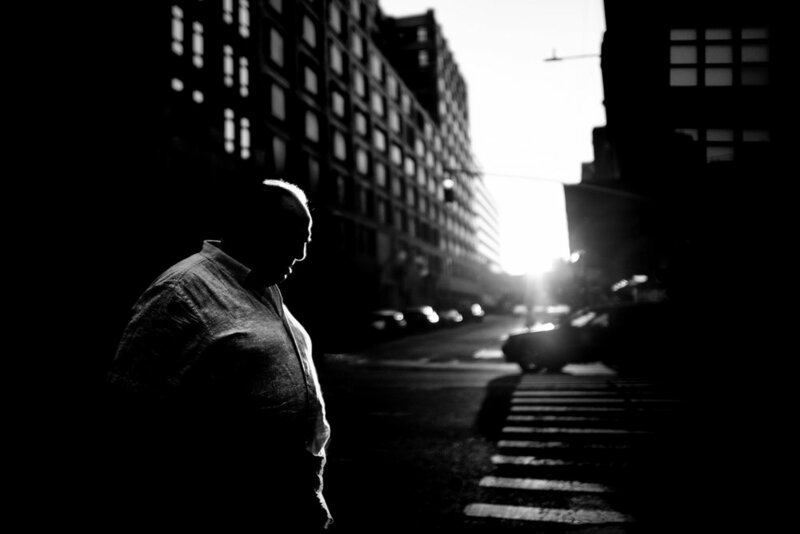 Alan is teaching a two day masterclass in black and white photography with the Leica Akademie in Melbourne and Sydney. Book your place here. Dates: January 12th and 13th 2019. 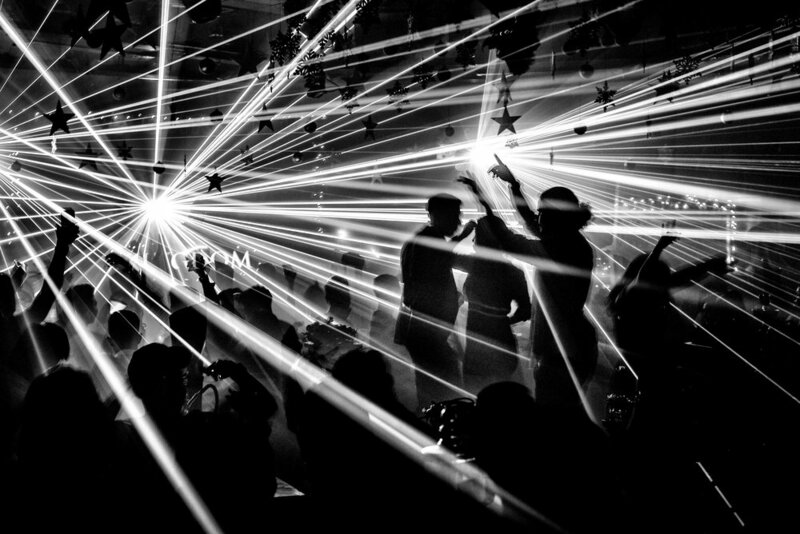 Shape & Form Masterclass with Leica Akademie UK, Mayfair, London. Join Alan at the Leica Akademie in Milan, Italy, for a workshop focusing on developing your black and white skills. Limited places available. Join Alan at the Leica Akademie in Mayfair, London, for a workshop focusing on developing your black and white skills. Limited places available. 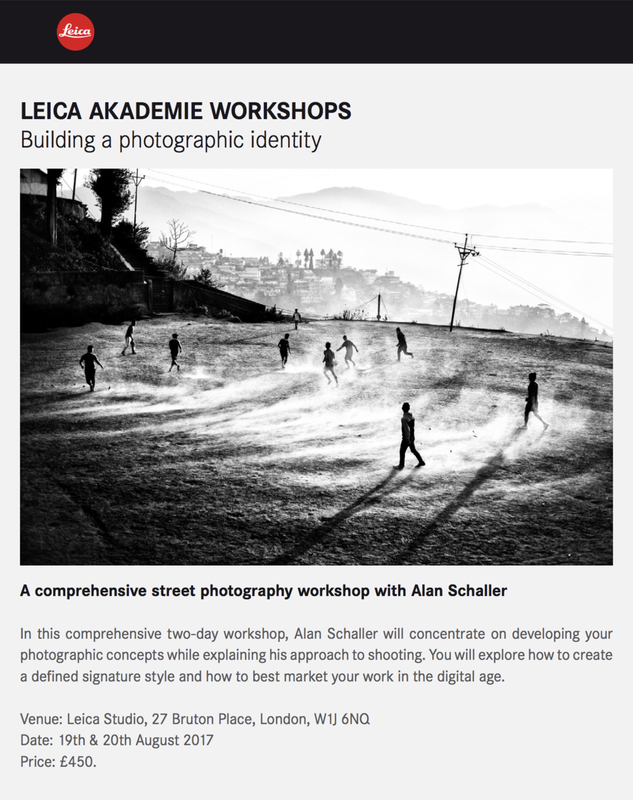 Join Alan at the Leica Akademie in Mayfair, London, for a workshop focusing on building your own photographic identity.